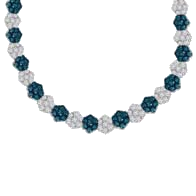 18.75 ct DIAMOND, WHITE GOLD 7 STONE FLOWER FASHION NECKLACE WITH BLUE TREATED DIAMOND FOR SPECIAL SOMEONE. 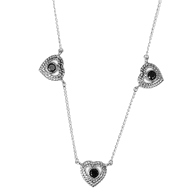 14KT WHITE GOLD FASHION NECKLACE WITH BLACK TREATED DIAMONDS. 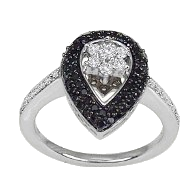 0.90 ct DIAMOND 14KT WHITE GOLD FASHION NECKLACE WITH BLACK TREATED DIAMONDS. 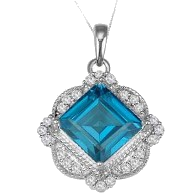 6.55 ct DIAMOND, 14KT WHITE GOLD BLUE TOPAZ COLOR STONE FASHION PENDANT. 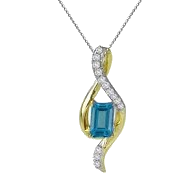 14KT WHITE GOLD FASHION PENDANT WITH COLOR STONE AMETHYST. 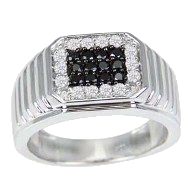 0.75ct DIAMOND, 14KT WHITE GOLD FASHION PENDANT WITH COLOR STONE AMETHYST.